A two week workshop with Franco-American composer and clarinetist Carol Robinson will facilitate the development of a new piece in French composer Eliane Radigue’s “Occam” series with Decibel, concluding in the world premiere of a new 40 minute work. 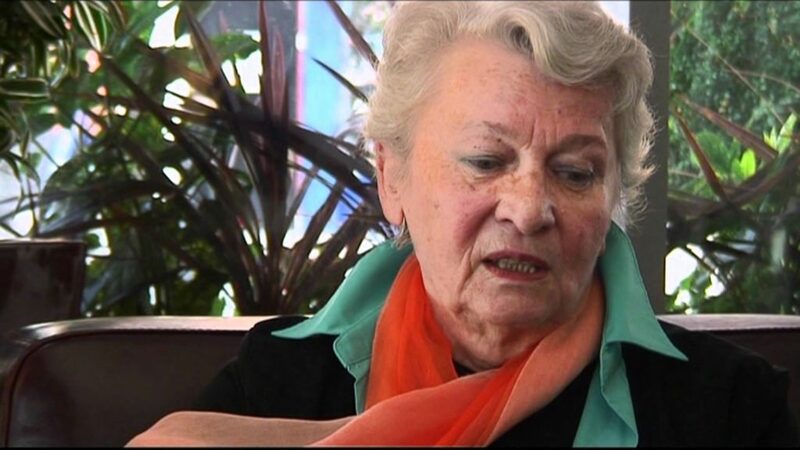 Born in Paris in 1932, and beginning her career as Pierre Henry’s assistant at studio RTF in Paris, Radigue moved from long ARP 2500 synthesiser drones to pure acoustic works that lead to similar sound worlds. Her music has been described as “infinitely discreet … next to which all other music seems to be tugging at one’s sleeve for attention.” Michel Chion Les Musiques Electroacoustiques. Arthesis (1973) 26′ by Eliane Radigue. An electroacoustic work, realised on Moog Synthesiser. Spatialised in realtime by Decibel and Carol Robinson. Australian Premiere. 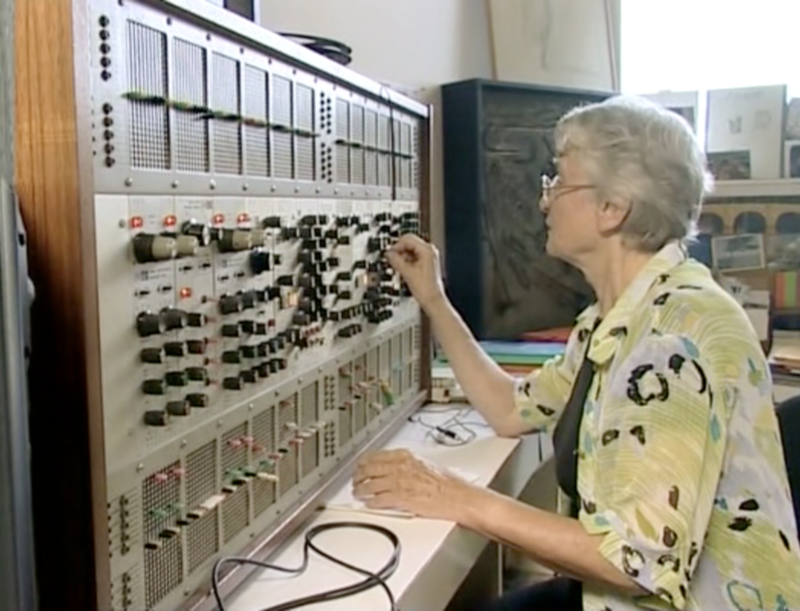 OCCAM III (2012) 25′ by Eliane Radigue for solo birbyne performed by Carol Robinson. Australian Premiere. OCCAM HEXA II 30′ By Eliane Radigue & Carol Robinson. For flute, clarinet, viola, cello and percussion. Commissioned by Decibel. World premiere. The collaboration with Carol and Eliane will facilitate a new addition to a series of works composed especially for particular musicians, know as the “Occam Ocean” pieces. Hexa II is a new work commissioned by Decibel, and written collaboratively by Eliane Radigue and Carol Robinson. The work process, though extremely demanding, is fascinating and thoroughly rewarding because it obliges the performer to enter into a state of hyper acuity, sensitivity and in some ways, belief. The musician is guided, often through a visual image, into an awareness and level of reactivity that increases as the sound material itself is assimilated. It is never a question of reproducing an event or sequence, but rather of understanding the elements that produced the event and then allowing those elements to develop further. The pieces are completely defined, and yet never exactly the same, because the particular interaction between sound, instrument, musician and acoustics requires constant adaptation. There is no music quite like this magically expressive music made of minute and surprising pulsations that reach deep into the listener’s psyche. 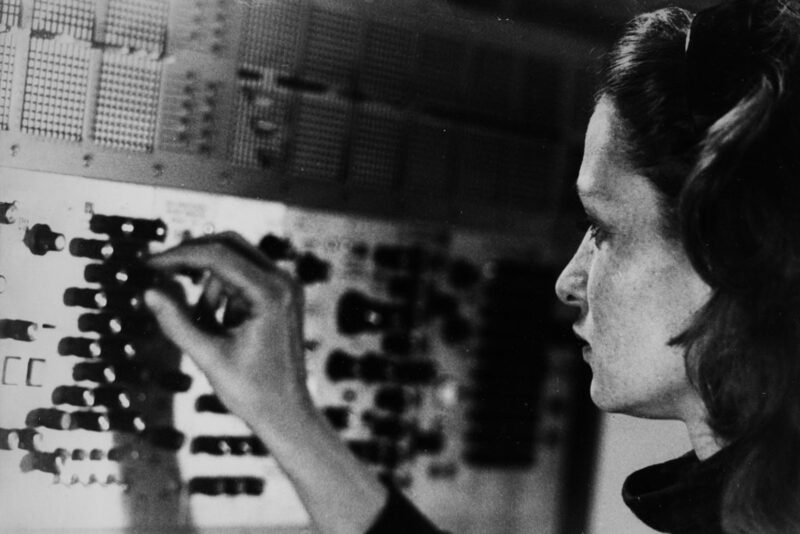 Eliane Radigue is renowned for her electronic music, in particular, with the ARP Synthesizer. Her compositions are defined by micro-events due to subtle overtone shifts that dance above a seemingly static tone. The result is profoundly moving. In 2005, Radigue began composing for acoustic instruments, first Naldjorlak, her grand trio for two basset horns and cello, and now the ever-expanding OCCAM OCEAN series. These new works have been highlighted in important festivals: Festival d’Automne in Paris, Huddersfield Contemporary, Angelica in Bologna, CTM.12 Spectral in Berlin, Crossing the Line in New York, Sound and Music in London, ISEA2010 Ruhr, E-May in Vienna, [K] HEUTE in Hamburg, Tectonics in Glasgow and Impact in Utrecht.